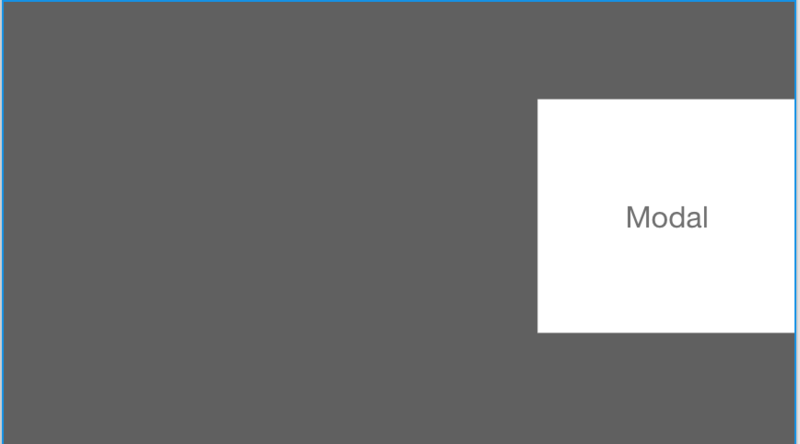 Currently, I am going into an application where there was a decision made to have modals slide into the screen from the right but stay snapped to that right window border. From experience in other applications, I have seen modals always be dead center in the screen or centered horizontally. I am unsure if this is something that should be continued with or if I should push more modals being in the center of the page. I think modals should always be in the top half of the screen otherwise it's just confusing for the user. It's not that crazy an idea. Sure, I always think of modals appearing in the middle of the screen, but Mac software (often) slides modals out from the window header. You ought to mock up a right-edge modal and have some people try it out. 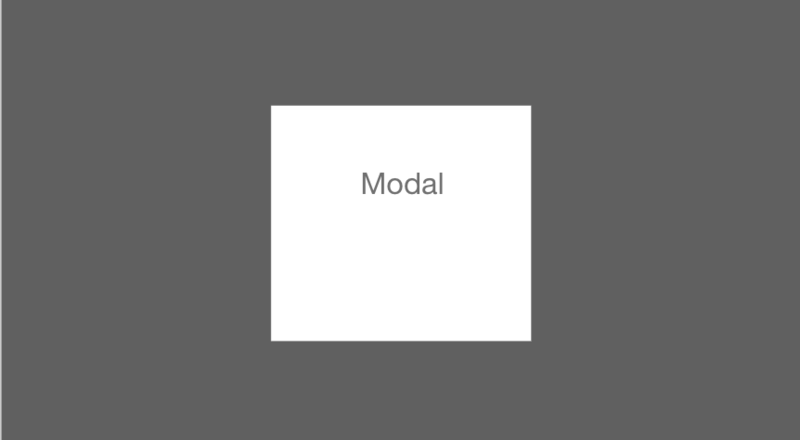 (Don't warn them about the modal ahead of time.) See how they react to it when they see it for the first time. Me, I'd probably stop and wonder at it for a minute.